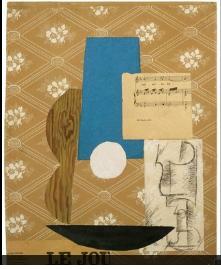 Music AND Picasso? Um, YES, PLEASE! 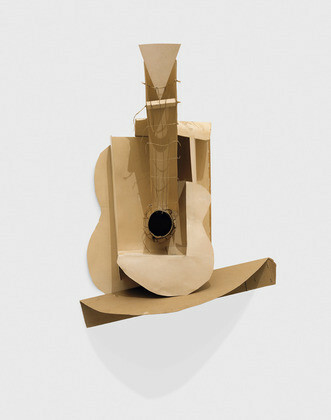 An exhibit of Picasso’s Guitars, from 1912 – 1914, is opening next Sunday at the Museum of Modern Art in New York City. The exhibit will include many paintings and pieces never before exhibited in New York. 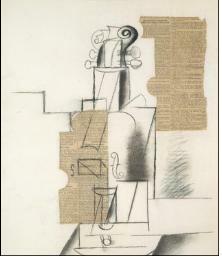 Although Picasso was not a huge music fan, according to the magazine ARTnews, he gave much attention to the guitar from 1912 to 1914, creating and exhibiting works of art in various mediums focusing solely on the instrument. 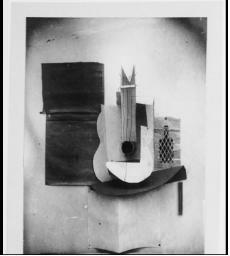 The works include his first guitar, made of cardboard cutouts and string, which will be exhibited for the first time with the round “table” or “stand” that appears in many of his other iterations of the instrument. I don’t know about you, but this is definitely top of my winter/spring TO DO list!